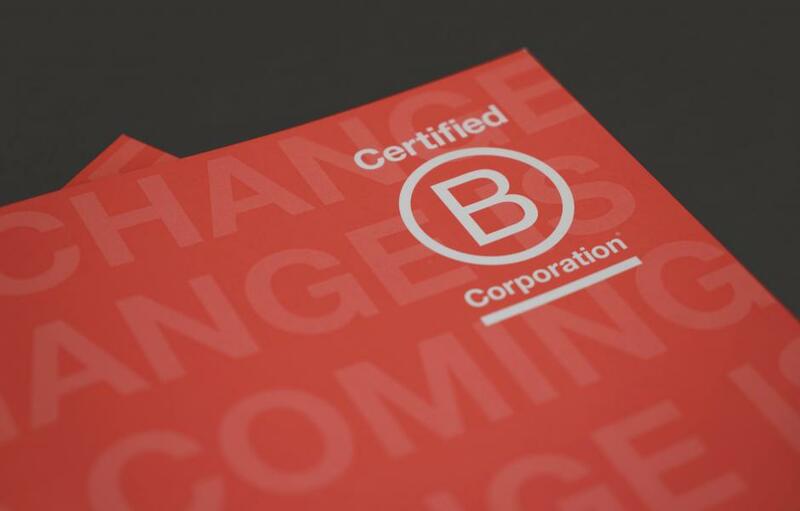 To build on the success of the movement, and to encourage more UK businesses to certify, B Lab UK was launched in September 2015. 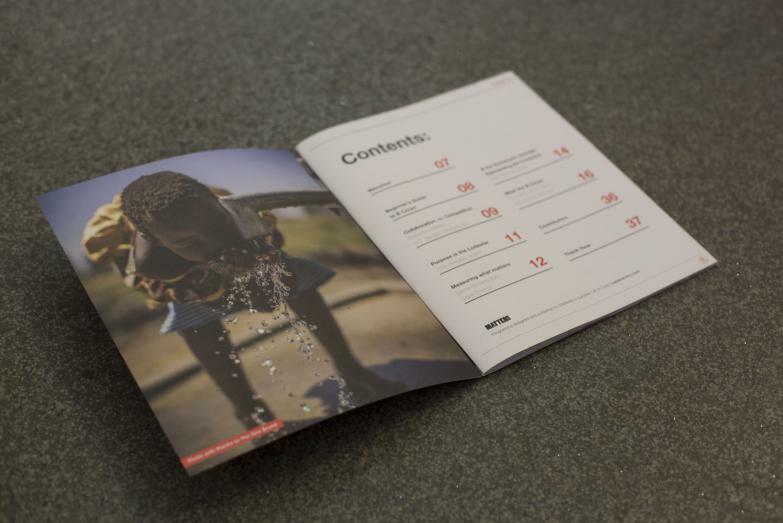 We were asked to develop a publication that would highlight the excitement of the launch and engage existing and aspiring B Corporations. 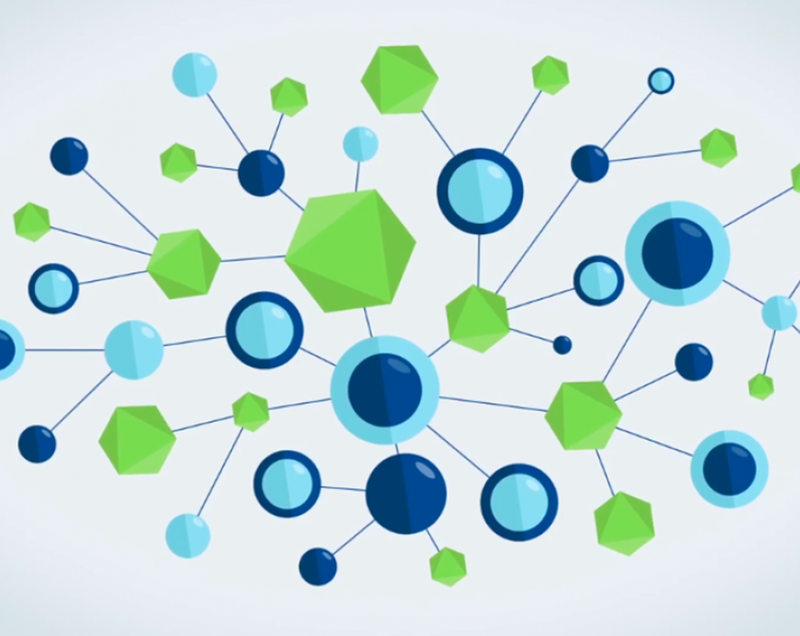 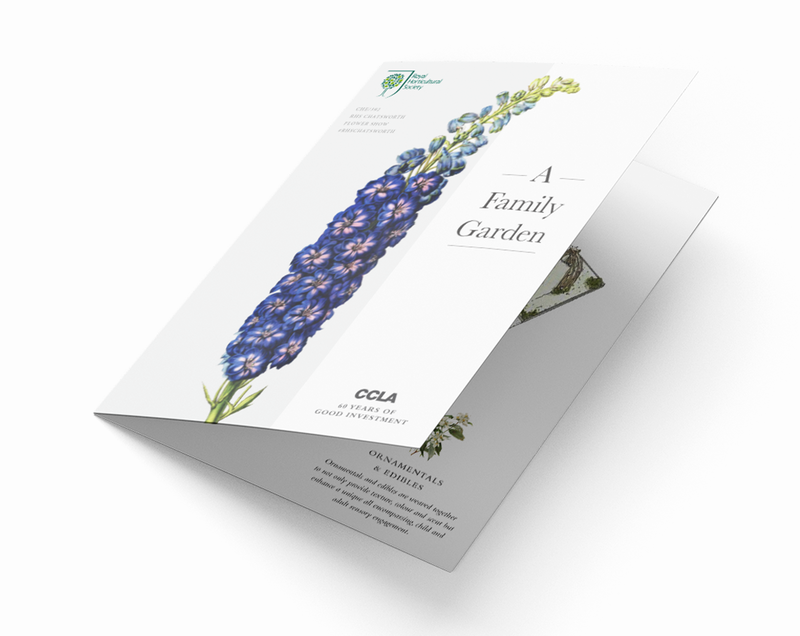 It needed to follow the existing global brand whilst also creating something new and exciting. 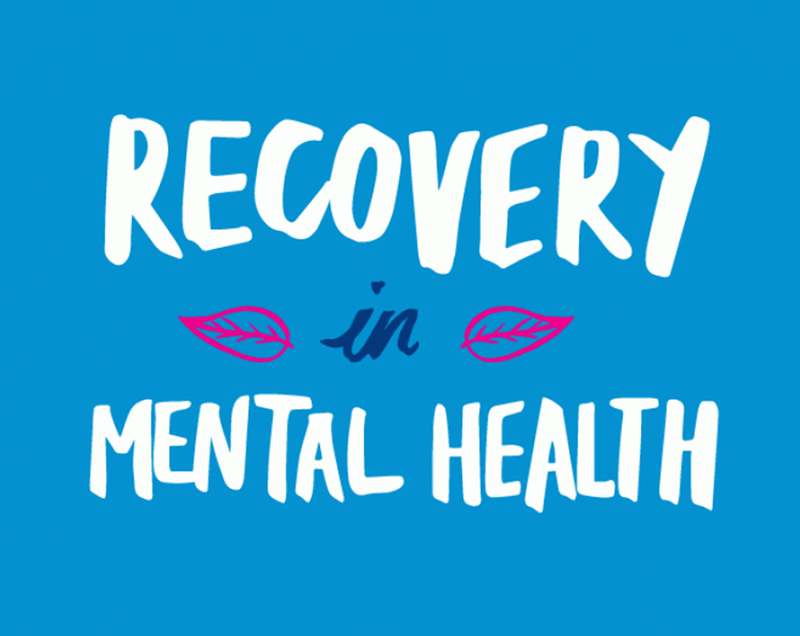 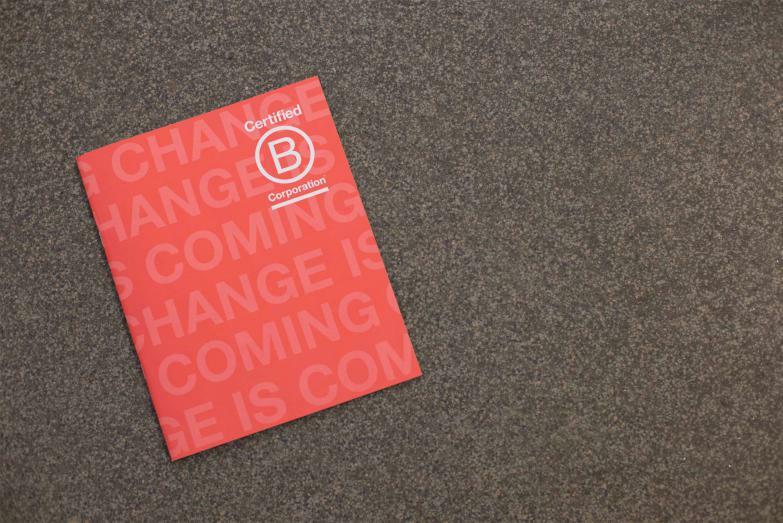 The theme of the launch was ‘Change is Coming’ so we ensured this was highlighted through bold font, strong brand photography and visionary quotes from supporters of the movement. 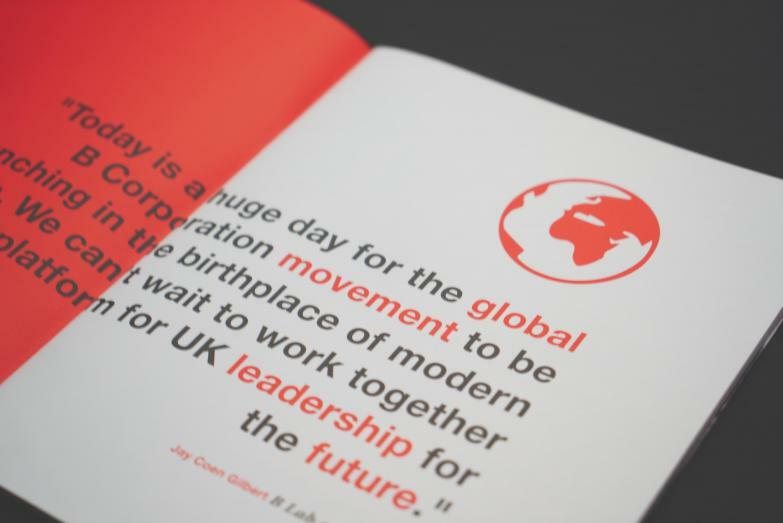 We made the most of the brand’s existing illustrations and strong red colour throughout the publication and were also able to build on the inspiring stories of some of the founding B Corporations in the UK to emphasise the passion for good business. 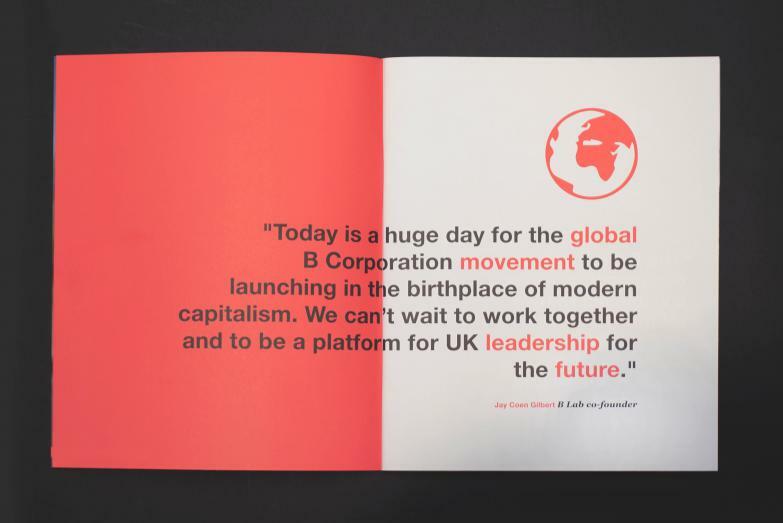 The publication was initially shared at the launch event in London where B Lab UK was able to show off a clear and bold identity in line with the successful event whilst also highlighting the sense of community amongst UK B Corporations.